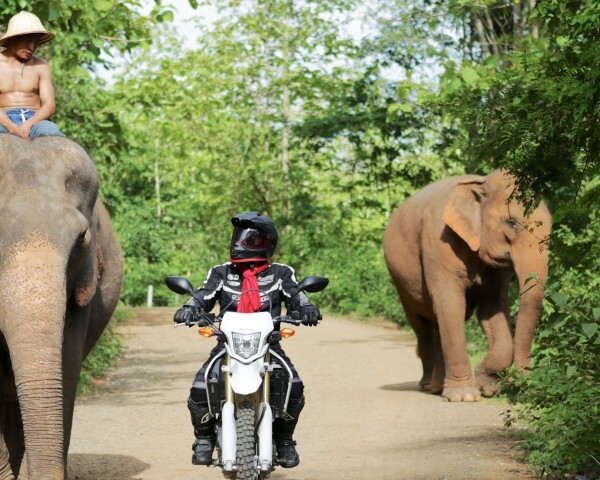 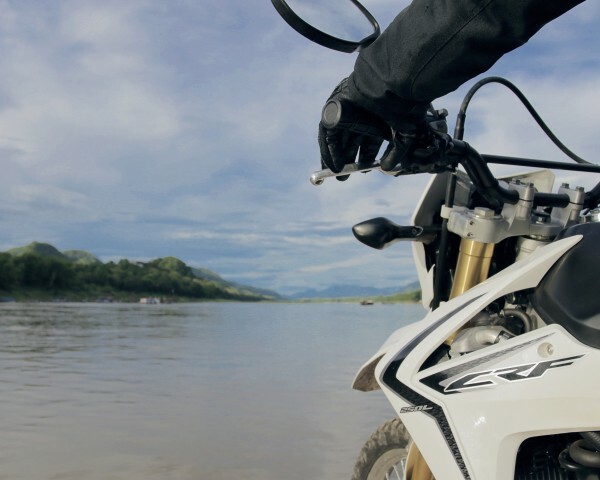 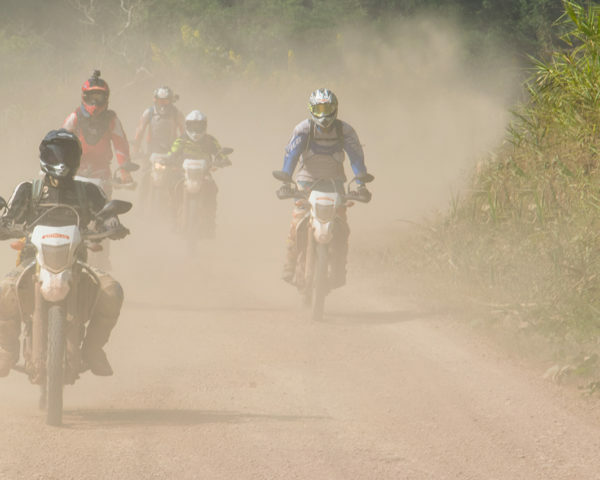 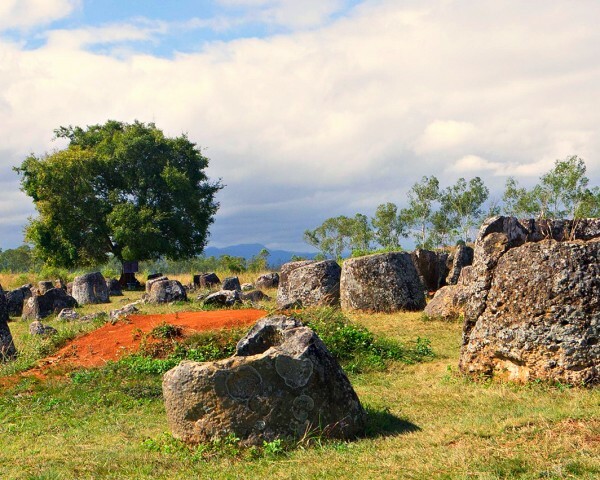 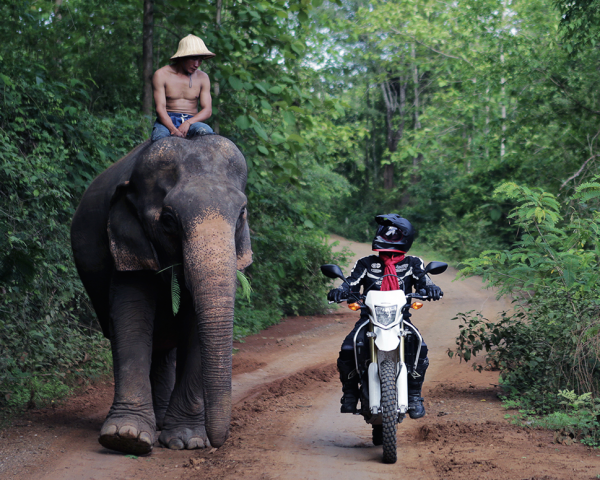 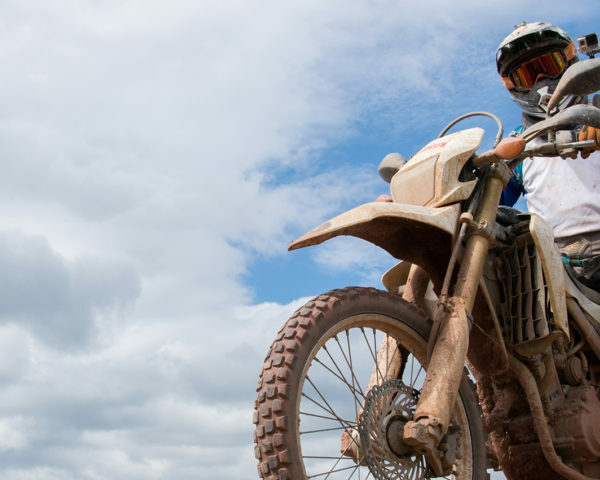 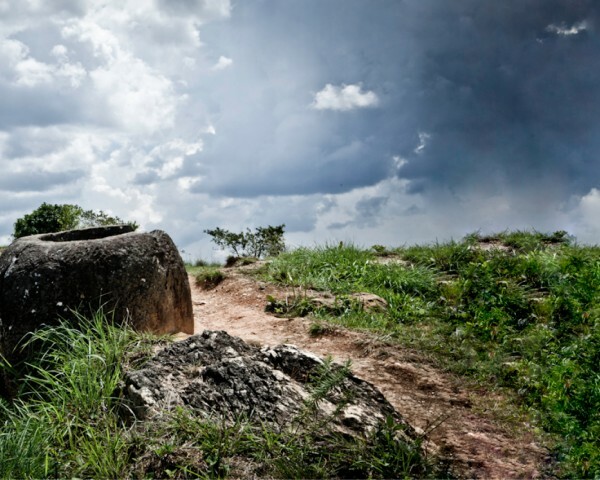 Our tours around Laos are carefully selected and personally tailored for any level of rider. 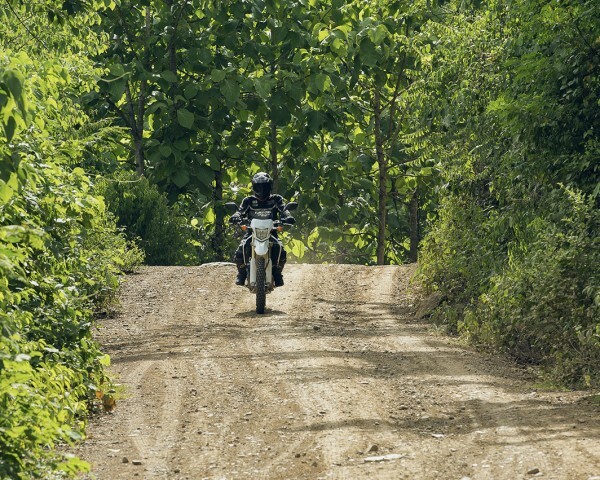 We will take you off the beaten path and onto a journey of a lifetime. 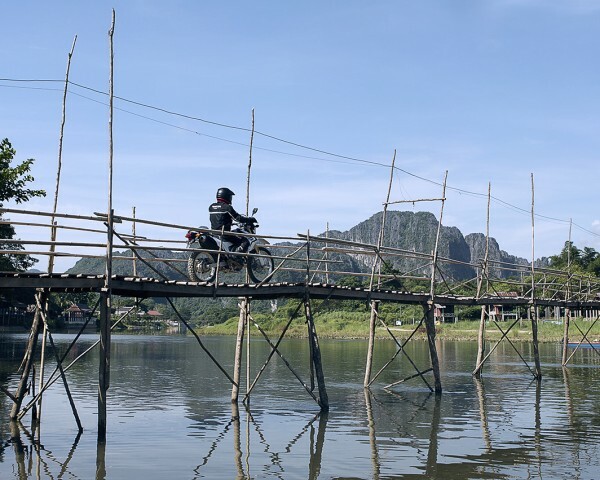 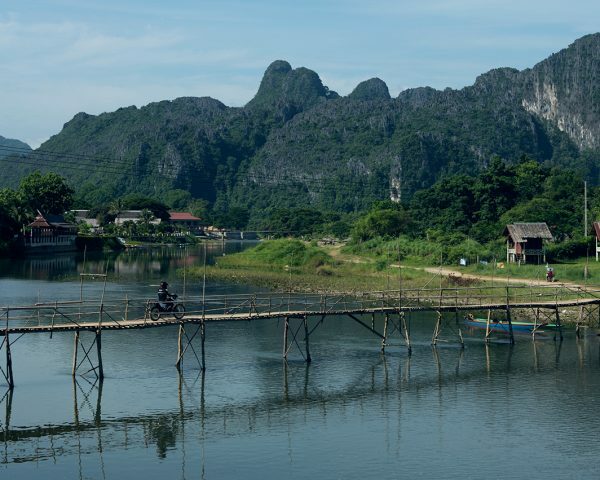 You can experience the traditional way of life in local Lao villages, view majestic waterfalls in various provinces, and discover pristine landscapes not found anywhere else. 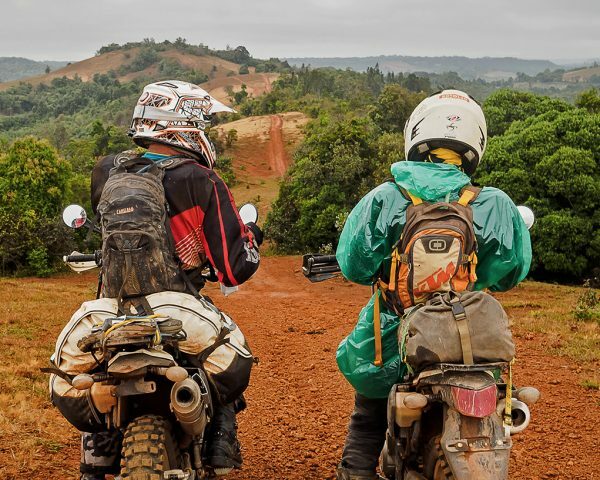 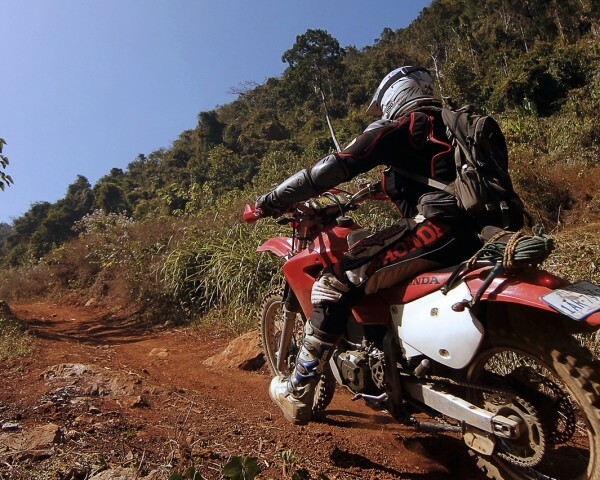 If riding in Laos on two wheels is not for you, we can provide unique 4×4 tours that cover most of the routes designed for motorcycles. 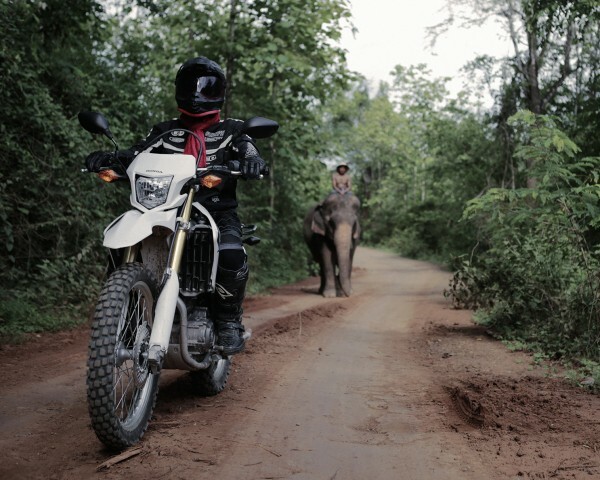 Tours can range from a single day trip to a week-long expedition. 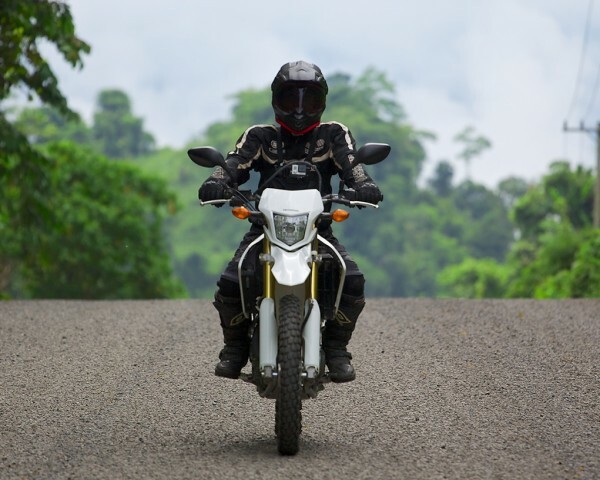 Should you not be able to find a tour that suits your specific needs, we will be happy to customize a ride just for you. 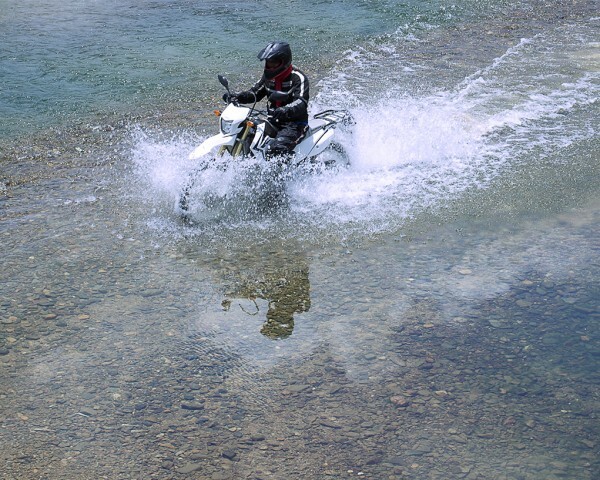 All tours are available as self-guided riding adventures. 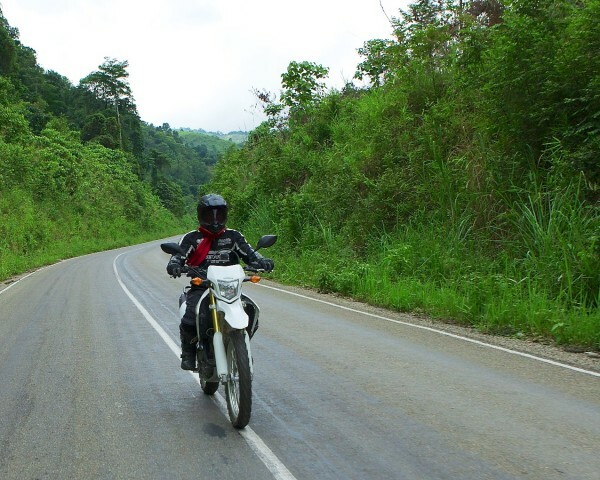 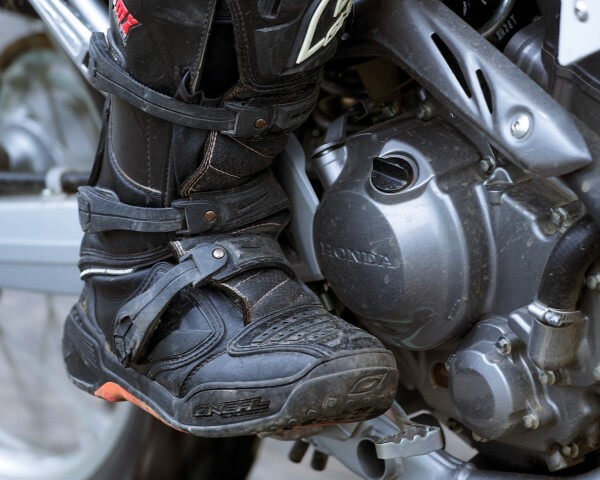 MOTOLAO provides GPS map and Spot messenger services for self-guided tours.